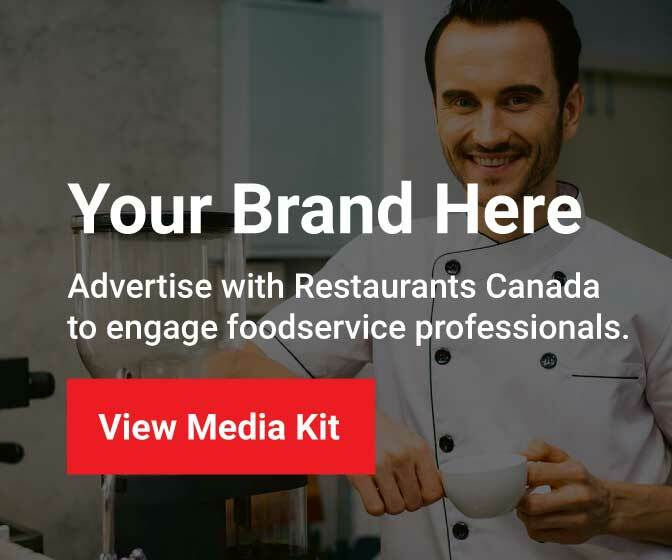 Toronto, August 20, 2014 – Restaurants Canada applauds a C.D. Howe study released today that calls for major reform of Ontario’s antiquated system for wine, beer and spirit sales. The report finds that a lack of competition is causing higher prices, less choice, and lost government revenue. In a bizarre example, the LCBO and The Beer Store quietly signed an agreement several years ago that handed The Beer Store exclusive rights to sell beer in volumes greater than 6-packs. Licensed restaurant and bar owners, who currently pay up to $10.80 over retail price for a 24-bottle case of beer, would see a more fair and equitable pricing system. While major changes are required to bring better choice, convenience and pricing to Ontario consumers and businesses, expanding the LCBO’s beer selection would be a good first step. “It’s time to allow the LCBO to compete with its competitor,” says Whyte.